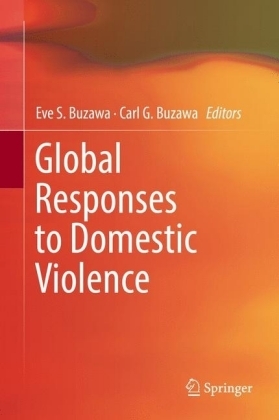 This book presents a variety of socio-legal perspectives on issues of domestic violence and abuse. 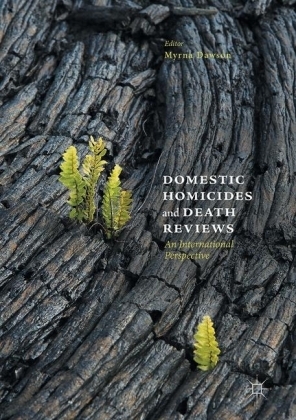 Focussing on contemporary research and practice developments in policing, law, statutory and voluntary sectors, the contributors to this volume cover a vast spectrum of initiatives and professional expertise concerned variably with protection, prevention and intervention priorities. 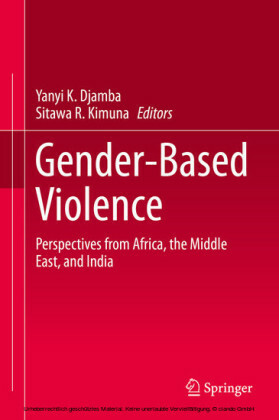 The challenges of 'joined up' thinking across these perspectives are apparent as the varied definitions, underpinning ideologies, terminologies, the profile of the victim/survivor's voice and identified gaps in service provision appearing in this book illustrate. As a reflection on the current economic climate, some of the perspectives presented necessarily compete rather than complement each other, an issue the volume highlights and addresses. 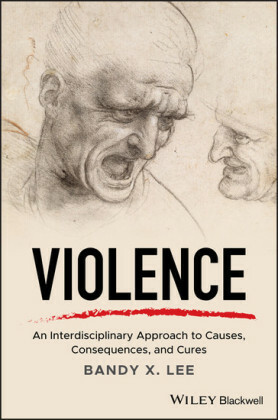 Achieving a broader understanding of these issues and insights into a range of activity in this context is vital for both the practitioner and academic alike, whatever their perspective. Sarah Hilder is Senior Lecturer in Community and Criminal Justice at De Montfort University, UK. A former main grade and then senior Probation Officer, her research and published work has focused on victim safety, perpetrator interventions and inter agency cooperation in work with serious violent or sexual offenders. Vanessa Bettinson is Senior Lecturer in Law at De Montfort University, UK. Her published work spans criminal law and justice, and human rights. 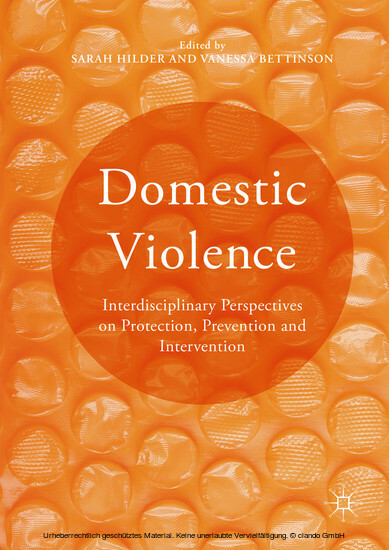 Her research on domestic violence and abuse focuses in particular on criminal justice legal responses and developments and comparisons across jurisdictions.